BrightonSEO, 11th &12th April, 2019, Brighton Center- SeoLab Calendar. 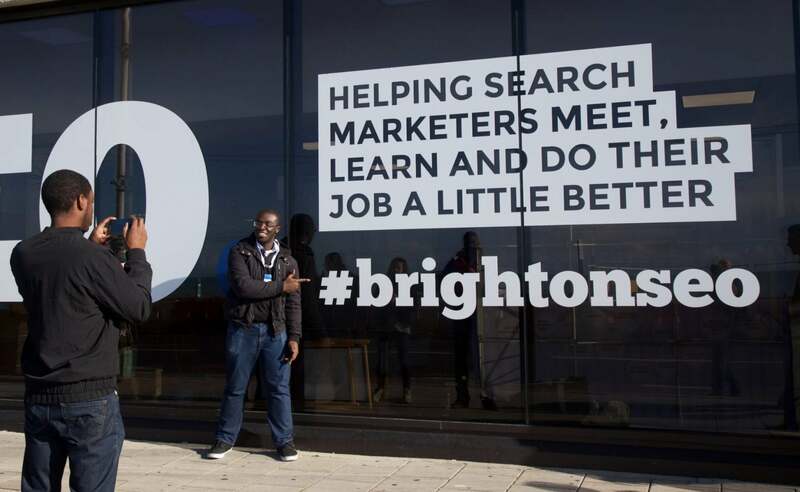 BrightonSEO is one of the most popular search marketing conferences among SEO specialists. It happens twice a year only one day in Brighton Center at Brighton seaside, United Kingdom. And the organizer of this much-awaited event is Kelvin Newman, Rough Agenda Ltd. The next event will be taking place over 11th &12th April, 2019. 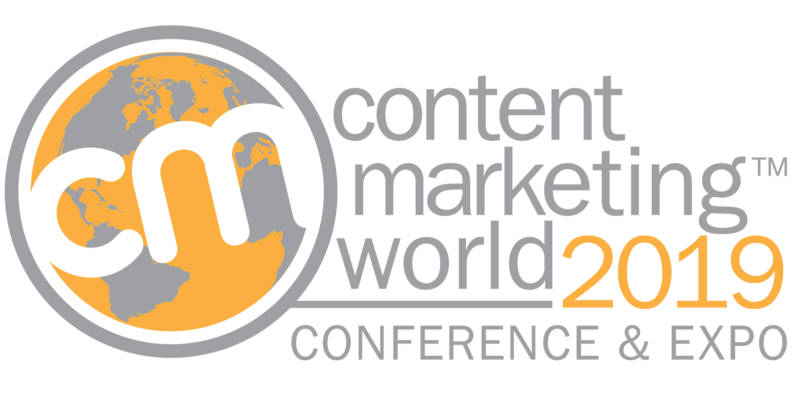 The SEO Training courses will be on the 27th and the Conference on the 28th. It is expected more than 3500 attendees. Why BrightonSEO is so cool? Free conference tickets. You should participate in a Ticketing ballot to get them. Recordings and podcasts that capture the talks from BrightonSEO conference. the rest of the speakers and topic please check here. If you own a free ticket you are allowed to join the conference. But when it comes to talks, it would be a first come first served basis. Grab a chance and register for a waiting list. Training Ticket for April 11, 2019. As the city is small, all hotels are within a foot distance from the event, but be wise and book in advance. The same is with restaurants. In the event there will be free tea, coffee points. There will be WiFi at the venue, but don’t expect it to work well for almost 4000 people. The event is inviting volunteers. Contact Roughagenda. 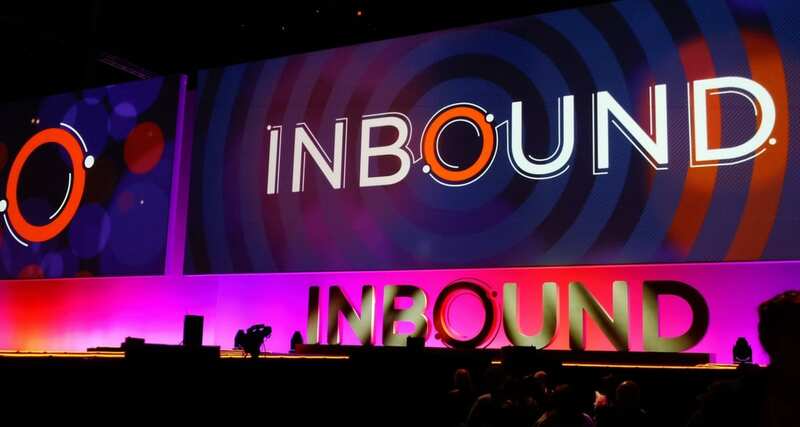 Nevertheless, you will only get this new knowledge and marketing strategies if and only if you will attend this much awaited Brighton SEO: SEO Marketing Conference. Then next one is planned on 11th & 12th April and 12th & 13th September, 2019.
ohgmcon4 is the fourth ohgmcon. Read about the last one here. Where: A Basement in London.